fragments on the big screen. 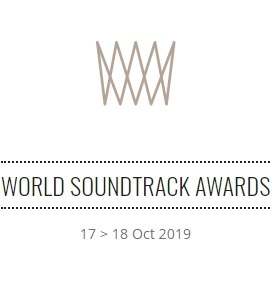 The traditional film music concert will be held during the second part of the World Soundtrack Awards. 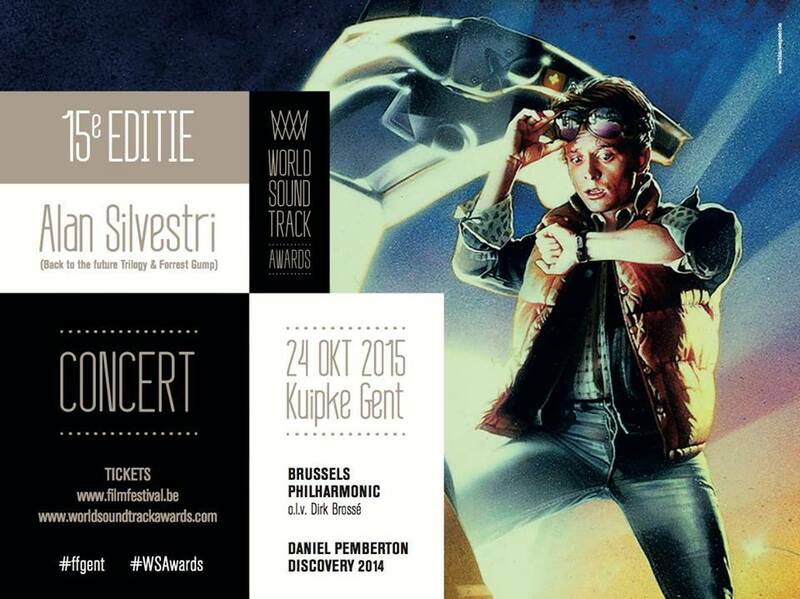 The WSAwards will once again be the festive closing event of the 42nd Film Fest Gent. With his percussion driven scores and arrangements one can only compare with roller coasters, Alan Silvestri has emerged as one of the major Hollywood composers that broke through in the eighties. Although Silvestri has succeeded in writing successful scores for films that were able to exist on their own, his name remains associated with some of the most popular films of the last decades: ‘Back to the Future’, ‘Who Framed Roger Rabbit’and ‘Forrest Gump’. Three titles that are not coincidental all by Robert Zemeckis. After the technically ground breaking director asked Silvestri to write the music for his third film, ‘Romancing the Stone (with Kathleen Turner and Michael Douglas) in 1984, Silvestri composed the scores for all of Zemeckis’ films thereafter. A rather unique collaboration in film history, which will certainly be the focus of the concert. Silvestri’s music for Zemeckis is instantly recognizable, but also extremely varied, ranging from sweeping action of the ‘Back to the Future’ trilogy, lovely piano themes from ‘Forrest Gump’ or sweet melodies from ‘The Polar Express’ (the first all-digital-capture film), to the exuberant jazz from the live action/animation mix ‘Who Framed Roger Rabbit’and the aggressive percussion for the macabre fantasy‘Death Becomes Her’. 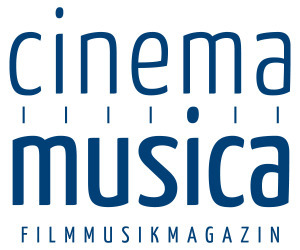 Other directors who were eager to work with Silvestri received scores from different registers of the film music repertoire. For James Cameron’s epic underwater film ‘The Abyss’, Silvestri used a blend of synthesisers and orchestral music to deliver a score that sounded alternately explosive, mysterious and ecclesiastical. For Sam Raimi’s ‘The Quick and the Dead’ he composed a rather fitting tribute to the legendary scores of Ennio Morricone. Add the superhero blockbuster ‘The Avengers’, the horror adventure ‘The Mummy Returns’ and the comedy‘Father of the Bride’ and ‘The Parent Trap’ and you will notice that there isn’t a genre that Alan Silvestri has left untouched. Though he confesses he has a weakness for pure action scores. “I have a great time on the hard-hitting action material”. Looks like it will be an action packed WSAwards concert this year. Film Fest Gent also welcomes Daniel Pemberton, winner of the Discovery Award 2014, as one of its guest. The British composer was awarded for his scores: ‘The Counselor’ by Ridley Scott and ‘Cuban Fury’ by James Griffiths. Pemberton was only sixteen when he began composing in 1994 and now has 103 credits to his name, largely owed to the numerous TV series (‘Desperate Romantics’, ‘Occupation’), mini series ‘(Upstairs Downstairs’, ‘The Games’), TV docs, television movies and games for which he provided the music. It has only been in these last couple of years that he focuses on feature films, such as‘The Man from UNCLE’ by Guy Ritchie as one of his recent major works. Brussels Philharmonic and The Flemish Radio Choir conducted by Dirk Brossé.